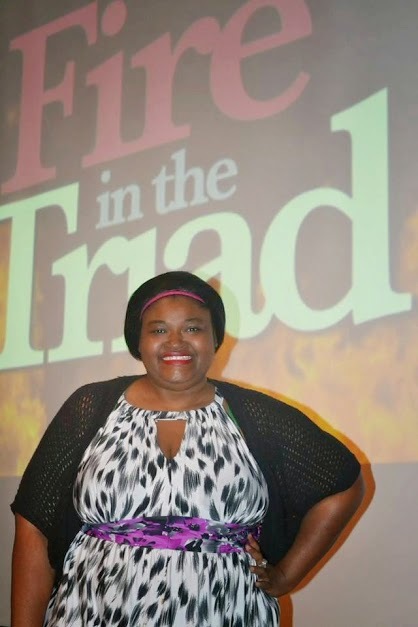 As you know, I've been the Official Fire in the Triad Blogger for 3 years running and I am right on top of the popular Got To Be NC Competition Dining Series across the entire great state of North Carolina. 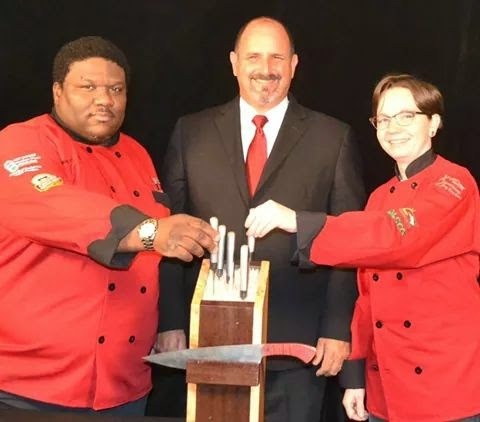 The Got to Be NC Competition Dining Series is a tournament highlighting the best of the state’s food, agriculture and culinary talent, is gearing up for its Final Fire series. If you're not familiar, let me catch you up: five chefs from across North Carolina will battle it out to take home the statewide championship. YOU are invited to attend the tournament’s Iron-chef style dinner events, savoring a six-course meal AND serving as a judge, from Nov. 19 to 22 in Raleigh, N.C.
Tickets to these interactive battles go on sale WEDNESDAY, Oct. 29 at 7 p.m. at www.competitiondining.com and are GUARANTEED to sell out quickly. Click HERE to bookmark the ticket site! 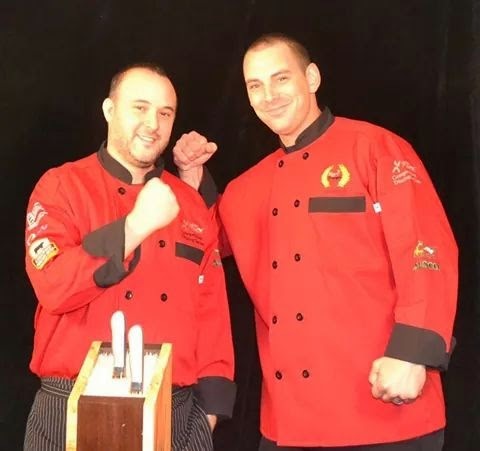 Each competing chef won their regional series to move on to earn a place at Final Fire. Three courses are prepared by each chef, centered on a secret or featured ingredient that comes from a North Carolina farmer, artisan or producer. Featured ingredients are revealed to the chefs only an hour before they start cooking that day and must be used in each course. Guests (that's YOU) get in on the action, savoring the combined six courses without knowing which chef prepared each plate. Alongside culinary guest judges, diners rate each dish using an interactive app, ultimately determining who moves on. In fact, last year’s Final Fire tickets sold out within EIGHT MINUTES. Those interested should be online and ready when the tickets are released! All Final Fire events are held at Renaissance North Hills Raleigh. Tickets to attend the first three battles are $129 each excluding beverage, tax and tip. Tickets for the final championship battle are $139 each excluding beverage, tax and tip. The Got to Be NC Competition Dining Series is sponsored by the NC Department of Agriculture & Consumer Services, Pate Dawson-Southern Foods, Certified Angus Beef®, Pepsi Bottling Ventures, the NC Wine & Grape Council, Hits Technology and local partners in each region of the state. 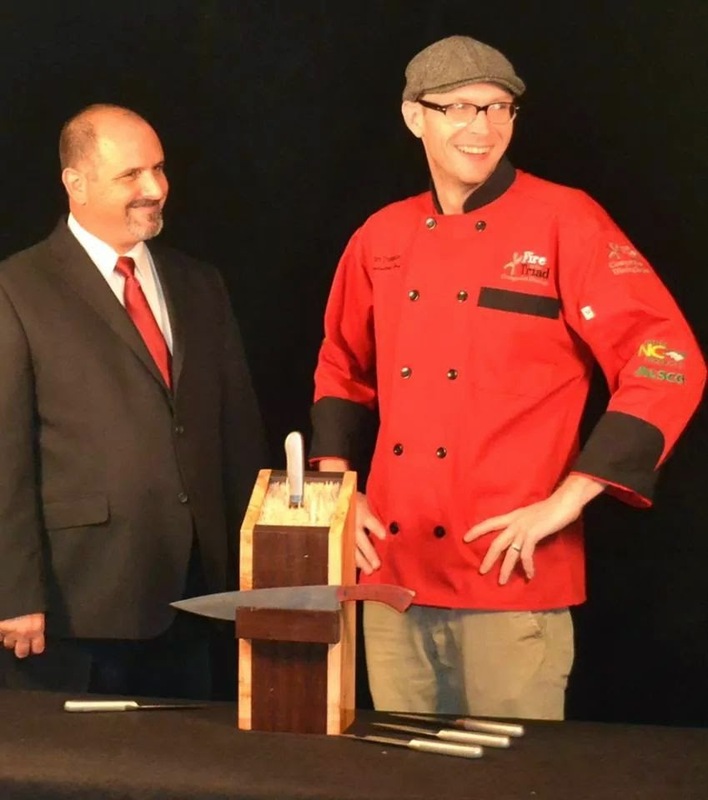 The goal of the series is to celebrate local North Carolina products and agriculture, and to showcase the culinary ingenuity and talent across the state. For more information, visit www.competitiondining.com or get in on the conversation at www.facebook.com/competitiondining and @CompDiningNC on Twitter or Instagram.